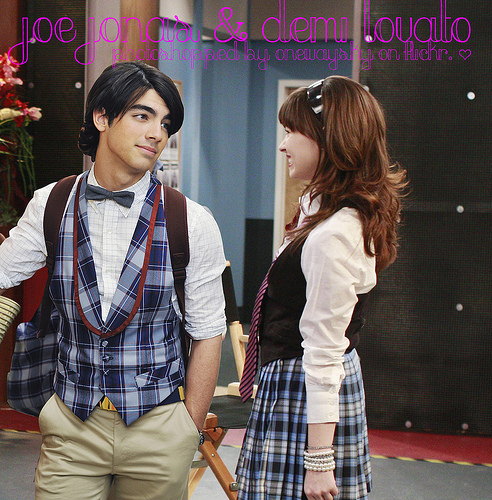 Jemi Photoshopped. . Wallpaper and background images in the Jemi club tagged: demi joe jemi. This Jemi fan art contains vestido. There might also be vestido de cocktail, bainha, sobrecasaca, vestido, topo, and início. Oh my gosh, that looks so real!!! really cool! when i saw that i just got confuse is it real or photoshoped very nice it just look real.